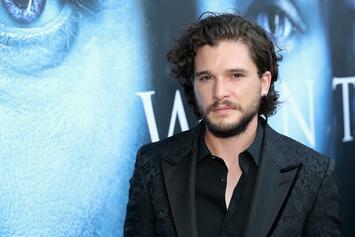 The Battle for Winterfell may be a costly one. 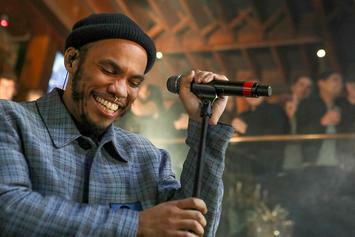 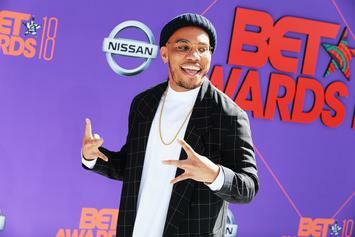 Anderson .Paak's upcoming "Ventura" marks the return of the mack. 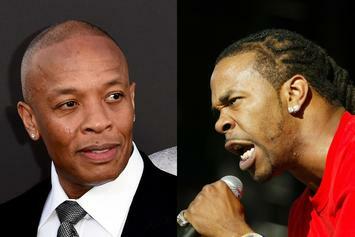 Did you forget about Dre? 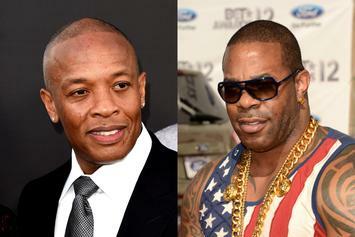 Busta Rhymes Enlists Dr. Dre For New Album's "Finishing Touches"
Dr. Dre has a beard, so you know he's not playing any games. 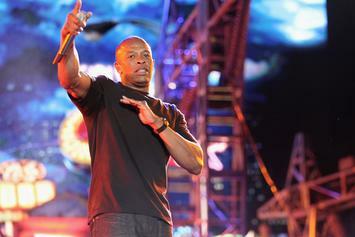 Dre. 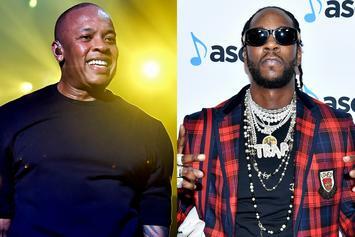 Dre and 2 Chainz are cooking up. 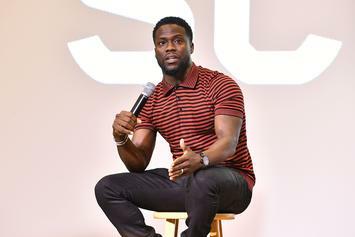 Kevin Hart's forced to go to court. 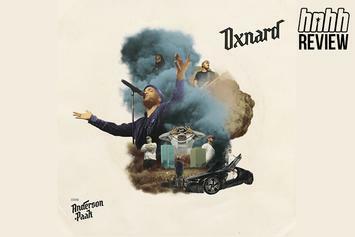 Xzibit Reflects On "Restless" 18th Anniversary: "This Album Changed My Life"
Anderson .Paak is hitting the road, worldwide style. 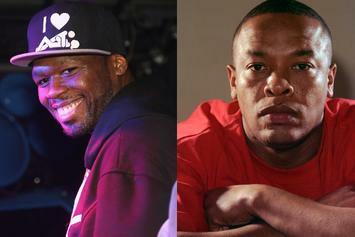 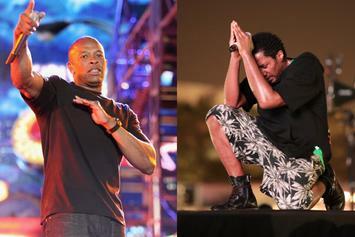 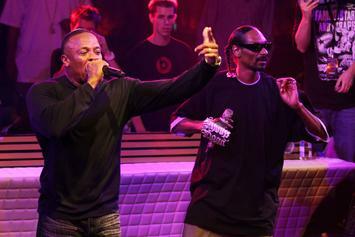 From "Nuthin' But A G Thang" to "Satisfiction," few can do it like Dre & Snoop. 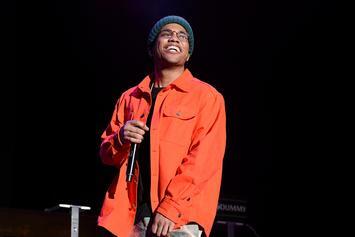 The West Coast polymath delivers on his first album for Aftermath, crafting a singular vision of California funk and rap. 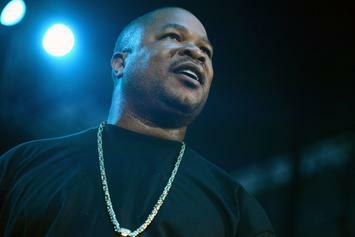 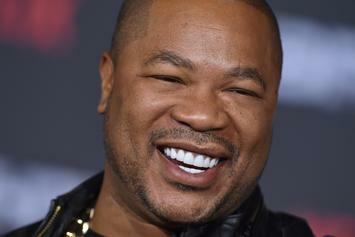 INTERVIEW: From "Paparazzi" to the "Up In Smoke Tour," "Restless" to Serial Killers, Xzibit has stories for days. 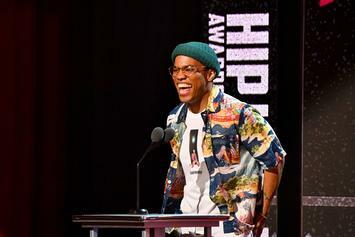 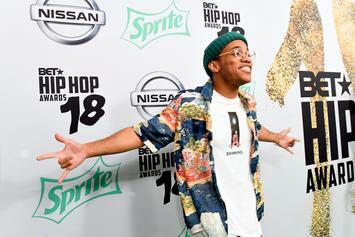 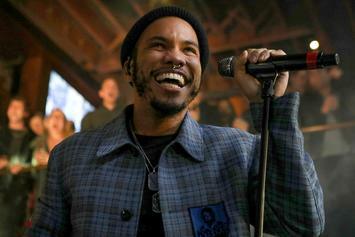 Just when Anderson .Paak thought he was out, the good Doctor pulled him back in. 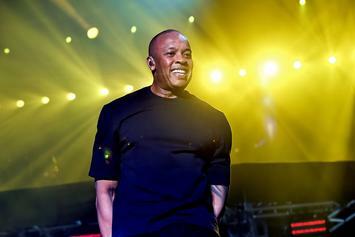 Dr. Dre Caused Busta Rhymes Album Delay: "Welcome To Aftermath, N*gga"
The rapper was placed in an unusual position with his old collaborator. 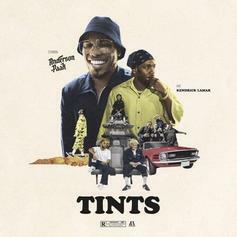 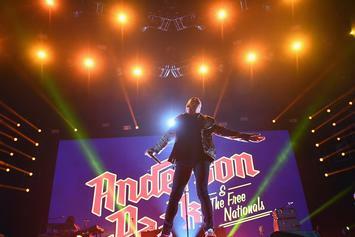 Kendrick Lamar Guests On Anderson .Paak's New Single "Tints"
Anderson .Paak has another one on his hands with the Kendrick Lamar-featuring "Tints." 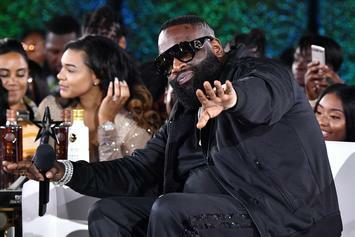 A judge tossed out 50 Cent's lawsuit against Rick Ross for remixing "In Da Club." 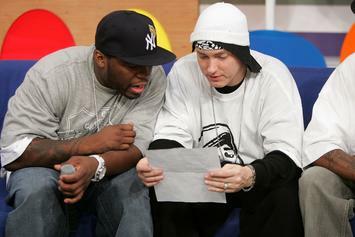 50 and his son are back at it again. 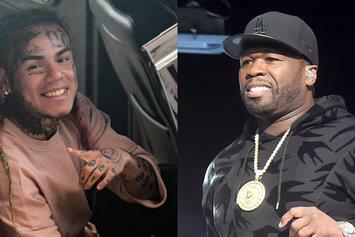 Are Gatman and Robbin set to don their capes once again? 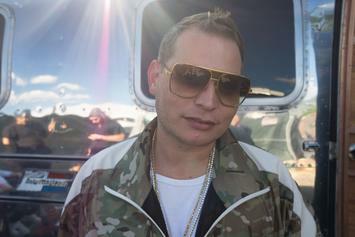 Scott Storch reflects on his rise and fall, giving plenty of insight into the Aftermath creative process. 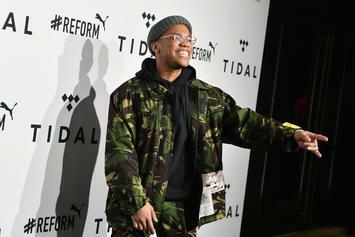 When it comes to mixing Anderson .Paak's new album, it's all in a day's work for Dr. Dre. 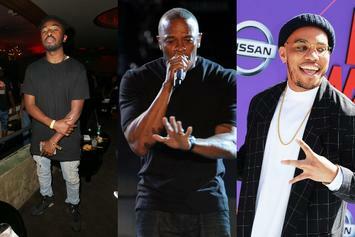 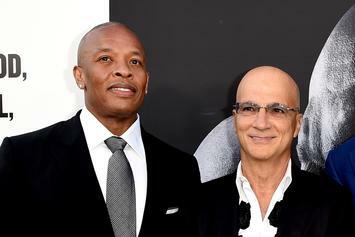 Dr. Dre and Jimmy Iovine might have to pony up some royalty ducats.